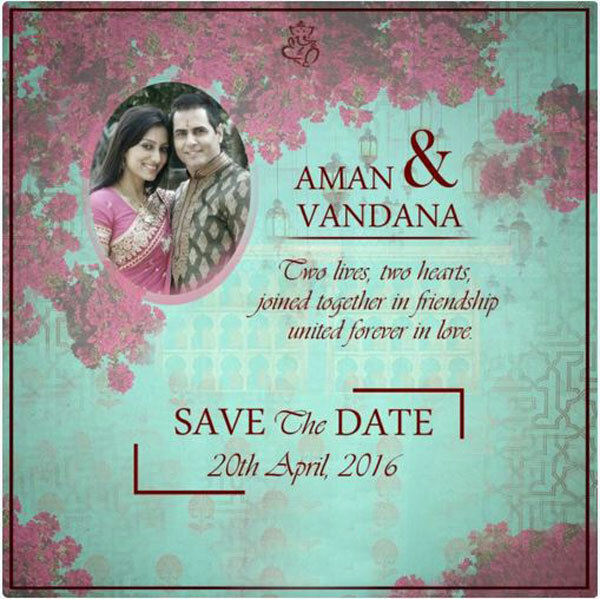 Check Out Aman Verma & Vandana Lalwani Wedding Card Wife Wiki Bio Pics Images : The Bigg Boss 9 ex-contestant, Aman Verma is all set to get married with his fiancee Vandana Lalwani in next month on April 20. 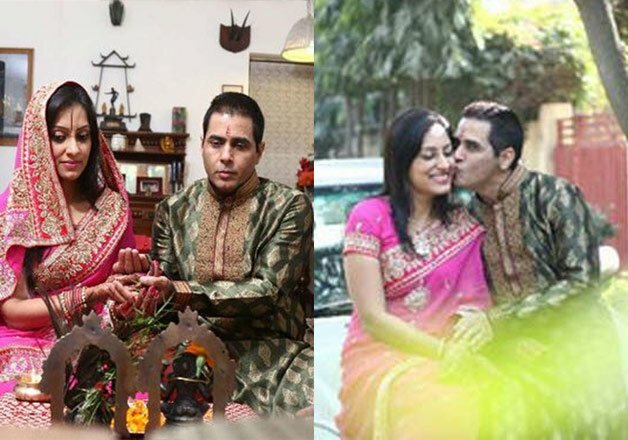 The couple were engaged on December 14 at Aman’s residence. As per buzz, the wedding will be quite low-key but the reception will be attended by his friends from the industry. Well, if we talk about the design of the wedding card, it looks elegant and stylish. 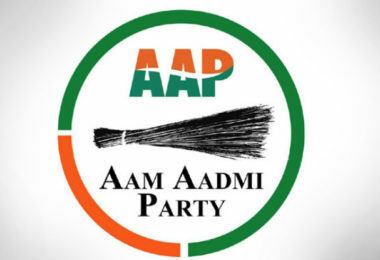 Have a look at the card. 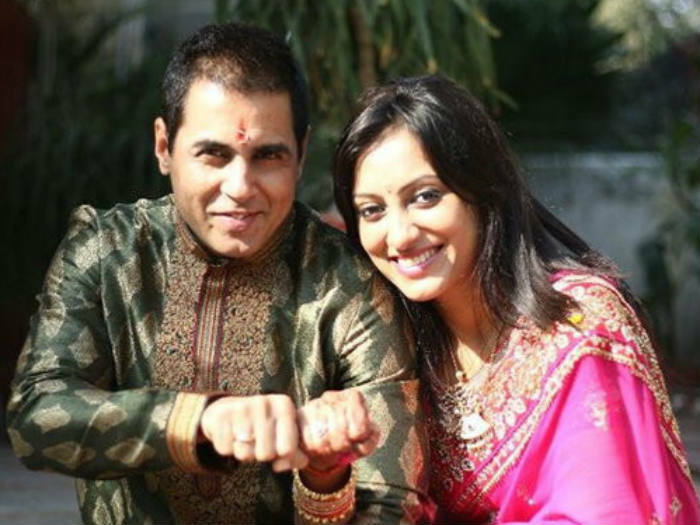 Aman Verma’s wife Vandana Lalwani has worked in so many TV serials and soaps including, Adaalat, Doli Sajake Rakhna, Crime Patrol and Kesariya Balam Aavo Hamare Des. She is a professionally trained Bharatnatyam dancer, Vandana also worked as an instructor in Shiamak Davar’s dance institute.